The Simply Group deal in all sectors from Construction companies to schools, local authorities and factories, their locker specialists are more than equipped to assist in finding the right solution. 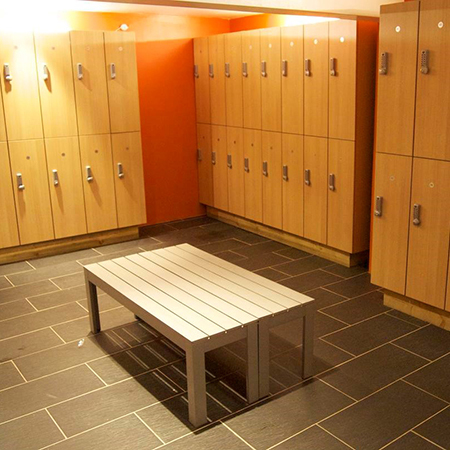 Whether it’s with a standard product or bespoke manufactured lockers they aim to provide you with a cost effective yet fit for purpose solution. • Fully solid grade laminate lockers.